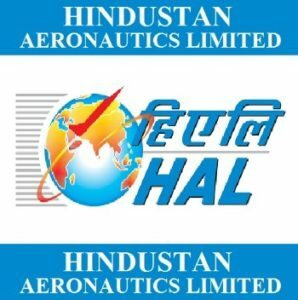 Applicants who have completed 3 years Diploma in Engineering from a recognized university / Board or equivalent from a recognized Institute for HAL Recruitment 2018. Applicants are advised to register to get Enrollment Number in the portal, www.mhrdnats.gov.in and must indicate the Enrollment Number in Application Form. Application form in the Excel File must be sent to E-mail ID: tti.korwa@hal-india.com only. The subject of E-mail must be Enrollment Number & Name only. The name of Excel File (Application Form) must be Enrollment number only. Eligible & Interested candidates can download the notification form on the Official website page at www.hal-india.com HAL Recruitment 2018.